786. . . I CHING Thursdays- ancient wisdom for modern times! 786 As salam alikum beloved family of Light. In the age of Aquarius what was hidden is now made public. Recieve ancient answers of Wisdom for the questions and problems of modern times. 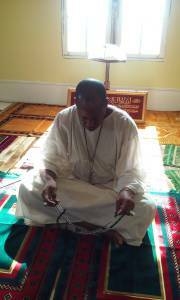 insha Allah eye will be offering Sufi I Ching Readings for a reduced donation of ONLY 25$ EVERY Thursday. Please email your name and question to 786iching@gmail.com. We will email you the results of your reading and the ancient Hexagram from the Oracle. Please send all donations for the reading to 786iching@gmail.com via PayPal. The words of power eye possess could kill 1000 jinn, so what do you think would happen to mere mortal men? 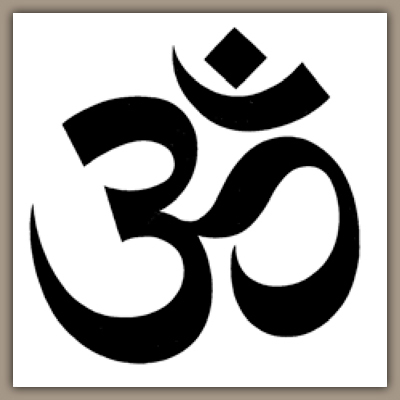 Larger than life it self is the path of The Eternal One. When the 7th eye of the heart opens, inner secrets and mysteries are sure to manifest. Now eye just want to live a normal life and blend in with the crowd. Walk un-noticed in perfect Maat. In reality eye know nothing other than popcorn and coffee Touba. A war was fought in heaven b4 eye came to planet earth. My mother was the first God eye ever met so eye was destined for greatness. 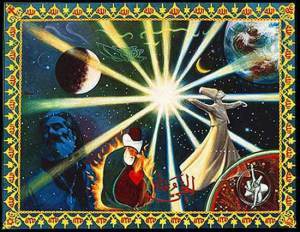 A true Cheikh is a master of the tariqat, protector of the haqiqat, owner of the sacred marifat, all while being immersed in the shariat. It is not enough to have iman, one must have crystallized yaqin from beholding the inner reality of La ee la ha ill Allah and Nur Muhammad alay he saltu wa salam. 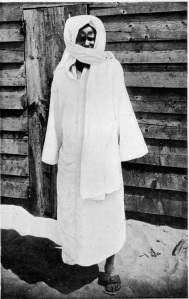 Please forgive the One Hu was made a Cheikh in the ancient tradition of Khadim Rasool and Cheikh Ibra Fall long before the 120th day of conception. This station was a gift it was not my choice. Your invited to a FREE introductory webinar on the new revolutionary currency Bitcoin. Become your own BANK! This presentation is brought to you by Ma’at Is Restored. 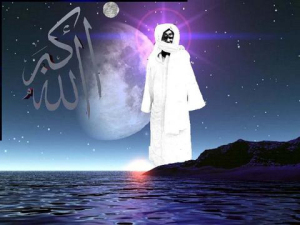 786 Cheikh Ahmadou Bamba – saint, mystic, poet ! 786. . . Matlabul Fawzani Institue! On line studies in Sufism, Arabic and Wolof language. 786 There are only 3 spots left for the first 8 week session starting August 3rd insha Allah. Don’t miss this exciting opportunity to be apart of the FIRST class at Matlabul Fawzani Institute!!! “Be the change you want to see in the world!” With this concept in mind, we are creating the online Murid-sufi studies institute based on the teachings of Cheikh Ahmadou Bamba from Touba Senegal. MATLABUL FAWZANI means The Request for Victory. 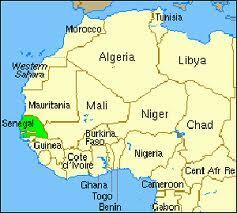 It is a qaside that was written by Cheikh Ahmadou Bamba. 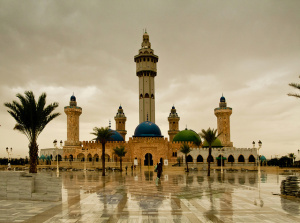 It is said that this qaside brings the blessings of the holy city of Touba wherever it is located. 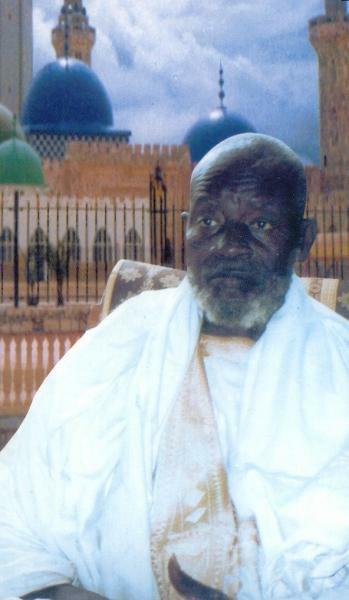 MATLABUL FAWZANI is also a very special courtyard in the house of our beloved Serigne Saliou Mbacke. 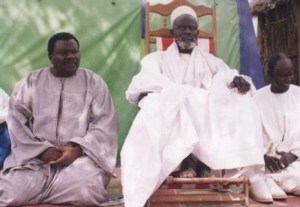 It is the very spot we often visited Serigne Saliou with our beloved Cheikh Betcio Thioune.